Our 23rd annual independent specialty dog show and sweepstakes. Entries can be processed by mail or online. Go to our Entries page for more details. Contact Clay Bunyard, claybunyard@hotmail.com with any questions. Our club’s annual meeting happens shortly after the specialty event. BCOSW supports the basenji entry at Waukesha Kennel Club Dog Show. Roy Jones Dog Shows, Inc. is the superintendent. Check the judging schedule the week prior to the event for timing. 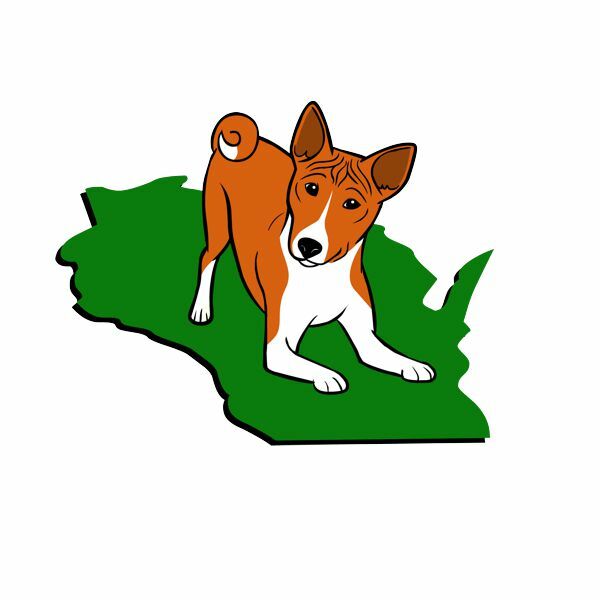 BCOSW supports the basenji entry at Waukesha Kennel Club Dog Show. Roy Jones Dog Shows, Inc. is the superintendent. Check the judging schedule the week prior to the event for timing. Our annual picnic lunch and lure coursing fun day. Club members, family, friends and anyone interested in the club are welcome to attend. A membership meeting is tentatively planned during the picnic. Please RSVP by August 1st. Contact bcoswinfo@gmail.com with any questions. BCOSW supports the entry of basenjis at the Greater Racine Kennel Club Dog Show. This is our annual oval track racing for sighthounds. Contact the race secretary, Terry Colbert, terryacolbert@yahoo.com with any questions. BCOSW will have an informational booth and basenjis for the public to meet. Go to the Badger Kennel Club website for details or contact Laura Hesse Laura_Hesse@charter.net for more information. BCOSW will have an informational booth and basenjis for the public to meet. Go to the Badger Kennel Club website for details or contact Laura Hesse Laura_Hesse@charter.net for more information.